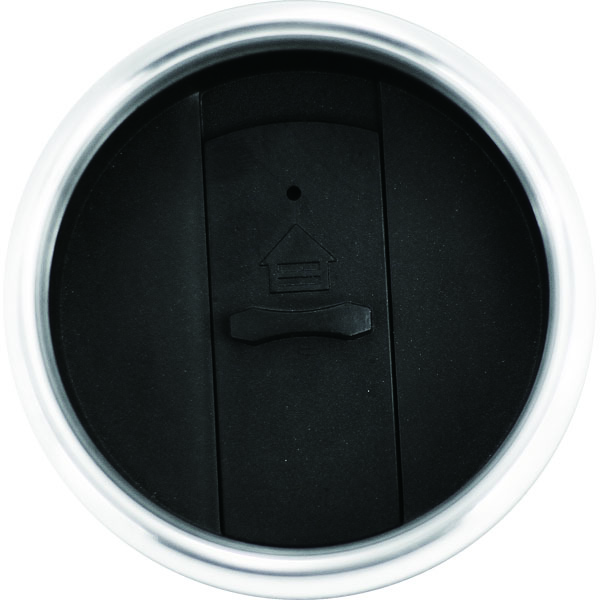 A convenient, spill-proof, and sleek car mug designed for those who love to travel with their cars! 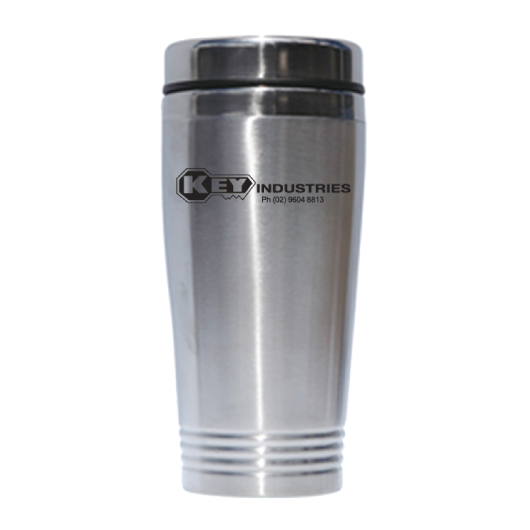 This stainless steel car mug has a one-piece, leak-proof lid that allows for quick and easy cleaning while preventing spills. It can easily be removed when needed and placed back to seal once finished. 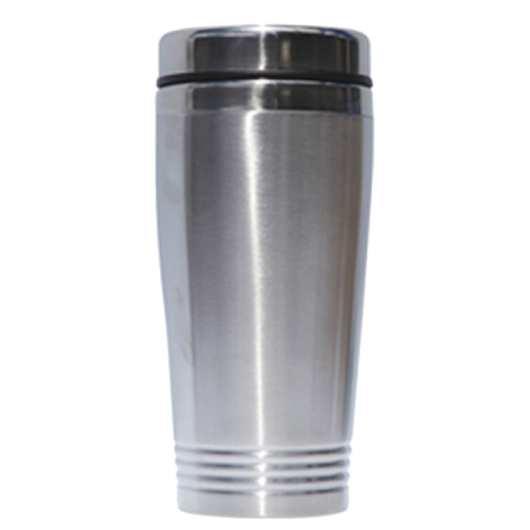 Its double walled design will keep your beverages hot or cold for longer periods of time, while its sleek contour provides a convenient, one-handed drinking for both left- and right-handed users. The mug also fits most car cup-holders as well.